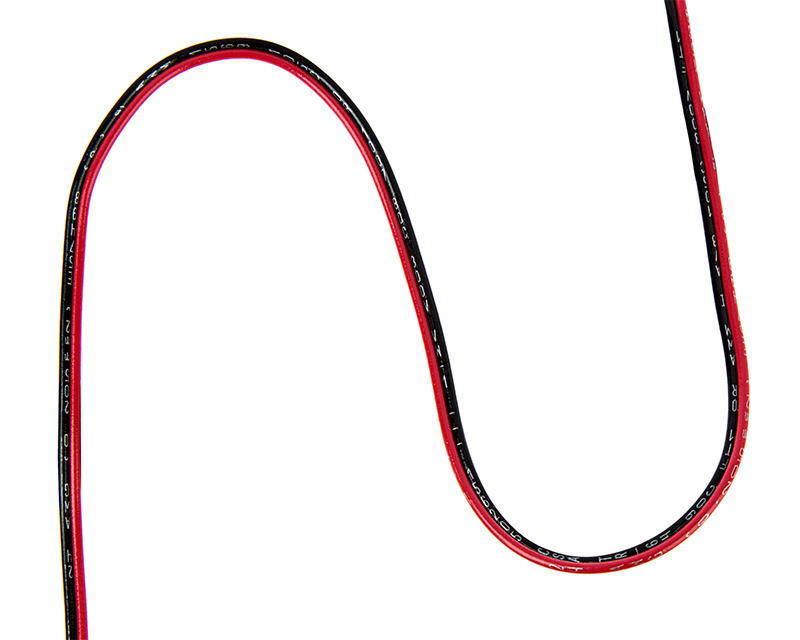 Power Wire for low voltage installations. 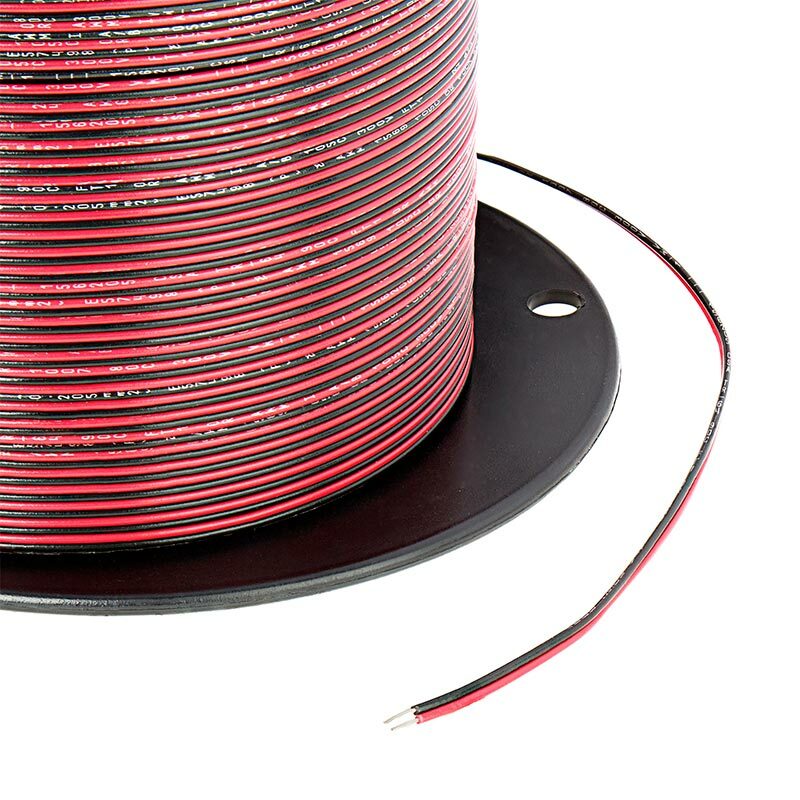 Parallel bonded two conductor 24 gauge 1x11 stranded wire. Price per foot. I purchased this wire for LED strip installation. The color coding is perfect for keeping track of voltage polarity, but I would recommend covering the wire or painting over if it is visible. I used heat shrink tubing from another source to cover exposed wire. This wire did the job at a decent price. This is really great wire, I’m so happy that I bought it. I have made a number of short LED light strips by cutting a 16’ roll into several 10” sections. I’ve used the strips in different areas, above the switch panel and inside the center console of my boat. This wire is small enough in diameter so that I can easily solder it to the two connectors on the 3528 light strips. Also this wire is tinned copper wire, which makes it much less likely to corrode and perfect for marine installations. This does exactly what you would think it does. Quality is sufficient and I havent really had any trouble in using this for multiple applications.